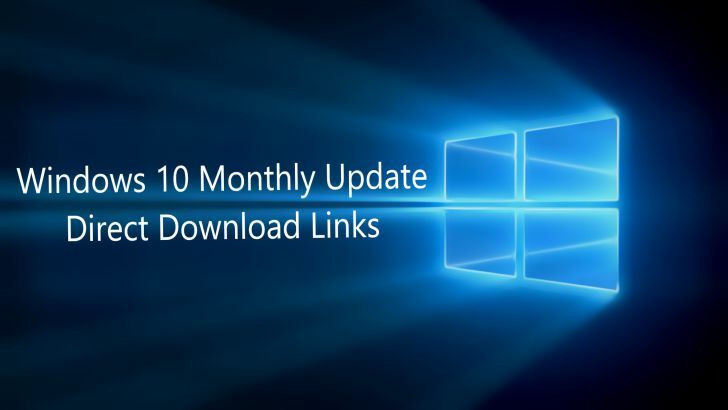 Windows 10 update KB4038782 offline installer file is now available for download. Microsoft today released new Windows 10 build 14393.1715 for Anniversary update users with fixes and improvements. You will see 2018-09 Cumulative Update for Windows 10 Version 1607 for x64-based Systems (KB4038782) in your updates. The update has fixed issue with a port and thread leak that can cause a broad array of symptoms including unresponsive systems and iSCSI target connection failures. The new patch has also fixed an issue where faulty silicon in Solid-State Drives impacted the performance of the Microsoft Standard NVM Express Driver (stornvme). Check out full changelog here. However, some users are reporting that they are unable to download updates or their update stuck midway. We’ve posted official Microsoft offline direct download links. If you are still facing problems regarding update download or installation, you can check our guide for the fixes for these issues here. 8RW9gh I wouldn at mind writing a post or elaborating on a few of the subjects you write with regards to here.